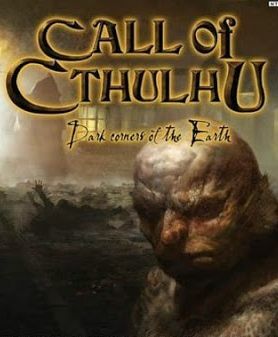 Call of Cthulhu, the official video game adaptation of Chaosium's emblematic pen & paper RPG developed by Cyanide Studios, is a RPG-Investigation title, packed with psychological horror and stealth mechanics for PlayStation 4, Xbox One and PC. The game will take players to Darkwater Island, a grim, disturbing place and let them control Edward Pierce, a former war veteran and private investigator in 1920s Boston. He will be investigating the tragic and mysterious death of Sarah Hawkins, an acclaimed artist who has recently moved with her husband and their family to Darkwater Island. Doubt your own senses and experience true madness, thanks to the game's unique sanity and psychosis crisis mechanics. Enhance your character's abilities and use new skills to discover the truth.